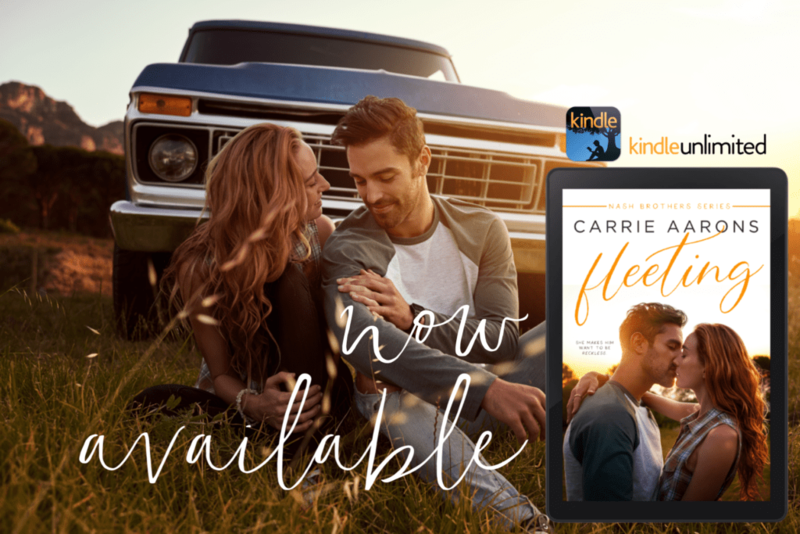 Fleeting is my definition of an EPIC small town romance. I love all the characters and how relatable they are. 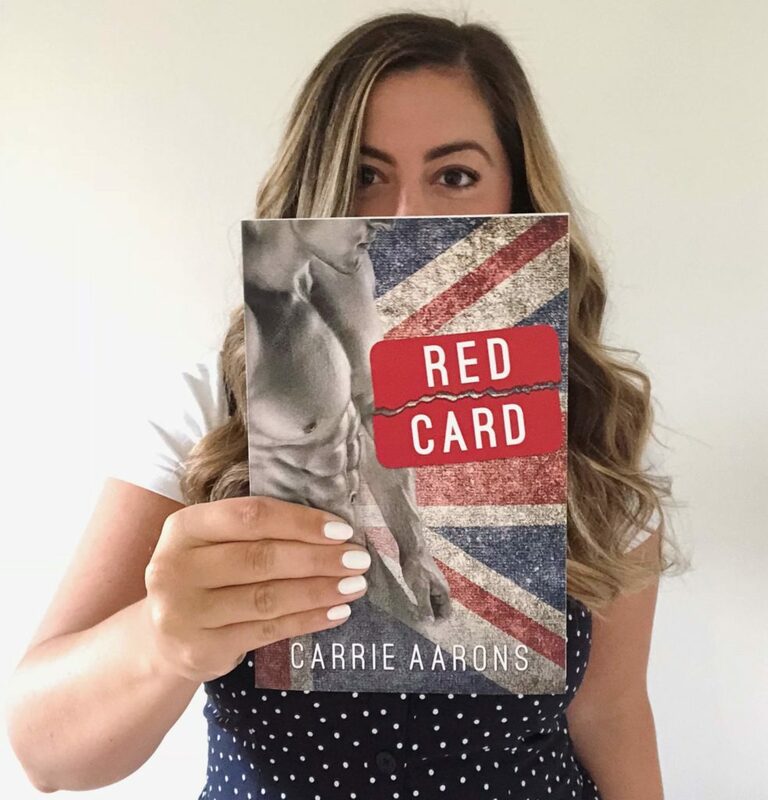 This book follows Preston Nash, the oldest Nash brother and the small town of Fawn Hill’s only veterinarian and his romantic love interest Presley McDaniel, who’s come to help out her ailing grandmother at the town’s Book Shop / Post Office. I enjoyed reading about their initial encounter, it was quite a memorable way to meet. ☺️Preston has been out of the dating game a long time after being heartbroken and he feels the need to be everything to everyone; like he carries the burden to ensure all is done. But when he meets Presley, she lightens him up with her carefree nature which helps him to see that he wants so much more out of life. It’s the perfect example of opposites attract. “I’d trapped myself in this role of servant instead of the one of volunteer. I’d offered to help so much that my friends and family just expected it of me now … they were abusing my kindness and caring. Preston comes across as a good-two shoes and Presley is initially unsure about getting into a relationship with him. She reluctantly agrees to a date with him that eventually evolves into more. But the question is will it last despite their differences in personalities. I highly recommend reading this sweet small town romance. I can’t wait for the next instalment of this series. 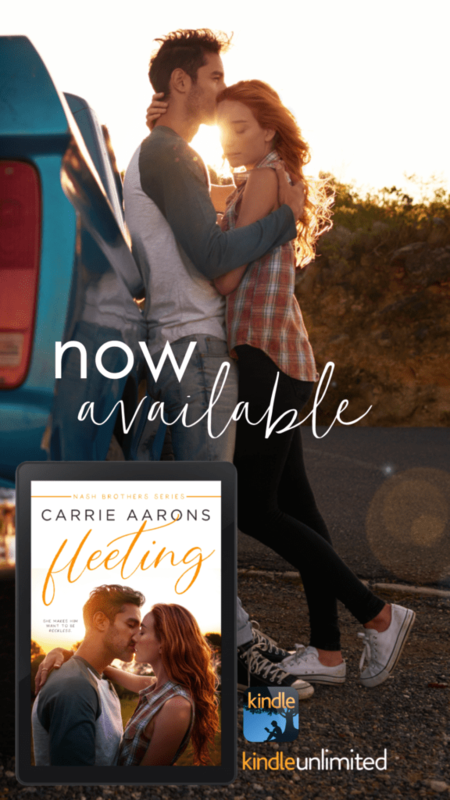 Fleeting by Carrie Aarons will join the ranks of BIBLIO-ARISTOCRACY!!! 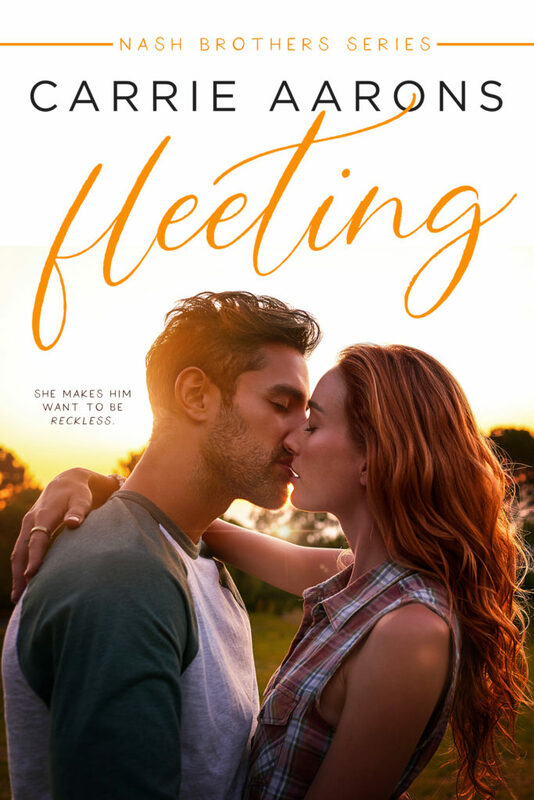 Thank you to the author for generously providing me an ARC of Fleeting in exchange for an honest review.